In 2017, Chinese Academy of Sciences (CAS) carried out the acceptance test at the end of preparation phase for 12 institutes’ constructions of the four types of institutes in CAS. 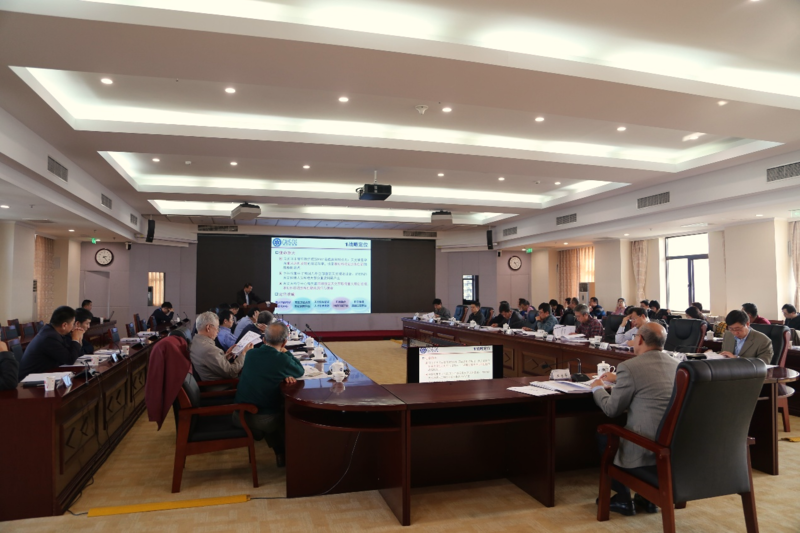 Based on the institute self-assessment, experts’ group discussion and experience exchanges between the heads of the four types of institutes, with the discussions appraised through the 13th dean’s office meeting, CAS announced that the Center for Astronomical Mega-Science, Chinese Academy of Sciences (CAMS-CAS) has successfully passed the inspection and officially entered the operating phase. Classified and reformed by CAS, CAMS is one of the four types of institutes run by NAOC and co-established by National Astronomical Observatories (including the Headquarters in Beijing, Yunnan Observatory, Nanjing Institute of Astronomical Optics and Technology, Xinjiang Astronomical Observatory, and Changchun Observatory), Purple Mountain Observatory, and Shanghai Observatory. It was approved by CAS in 2015 at the dean’s office meeting under the requirement that CAMS should play effective roles on overall coordination and examination of planning, facility layout, instrument operation, resource allocation and technology breakthrough for the purposes of seeking a well-built and well-operated facility to press on elevating high level scientific and technological achievements for CAS. CAMS will make full use of the outstanding advantages of the CAS astronomical field in national astronomy with concentration on the aspects of astronomical discipline layout, scientific team, and instruments; and carrying out ‘Five overall management’ system, which is the management of team resource allocation, major instrument project, major frontier research organization, major observation facility operation and major technology platform development. In addition, CAS will realize the ‘two sharing’ as a platform for high efficient sharing of observation facility and technology.